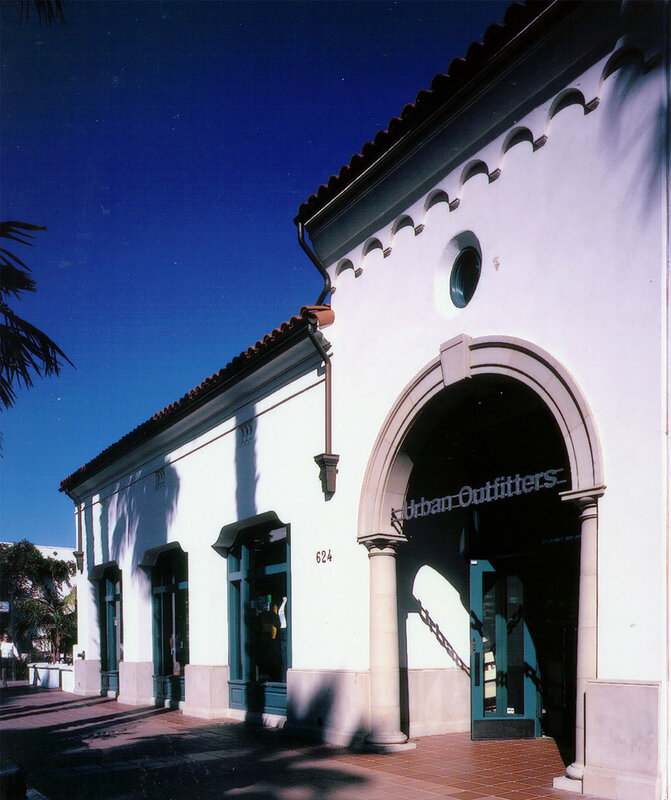 The Western Building is a new 10,000 square foot Spanish Colonial Revival commercial building located in the historic El Pueblo Viejo district in downtown Santa Barbara. Anticipating the Historic Landmarks Commission's close scrutiny of a project in this location, BBP developed a series of design studies based on the original architectural guidelines of 1927. These were used to develop the final design proposal, which was unanimously approved., with the recommendation that a dated cornerstone be incorporated into the stone wainscot. 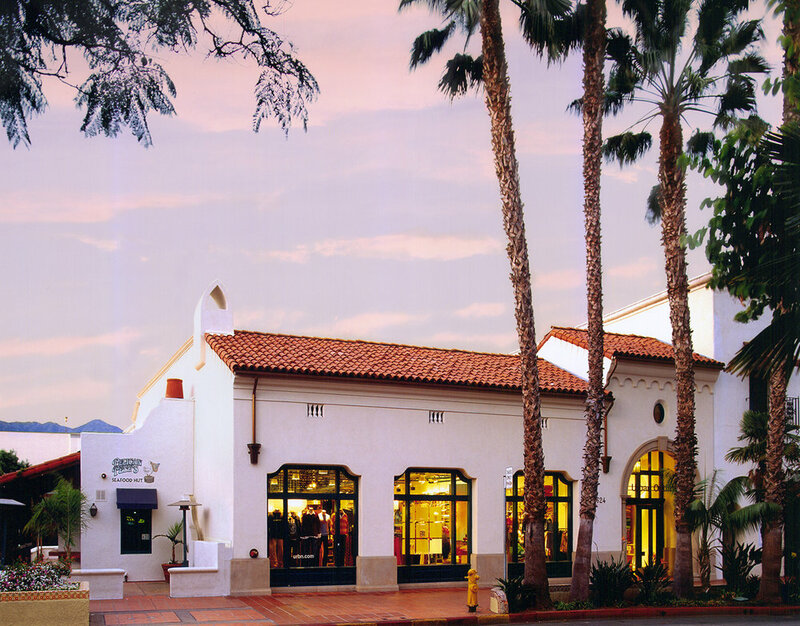 The building subsequently received an AIA Award in the commercial building category.